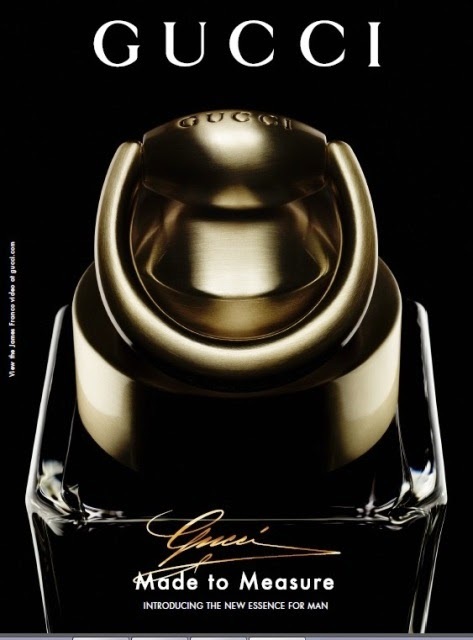 Gucci Made to Measure Fragrance, The New Essence For Men! 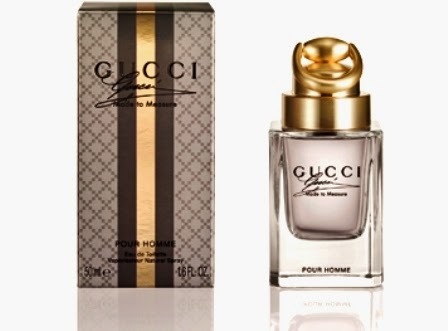 You are here:Home » Product Reviews » Gucci Made to Measure Fragrance, The New Essence For Men! What do you say to a date with a masculine partner that's tall, stylish and confident, and smell heavenly at the same time? What's your dream date like? 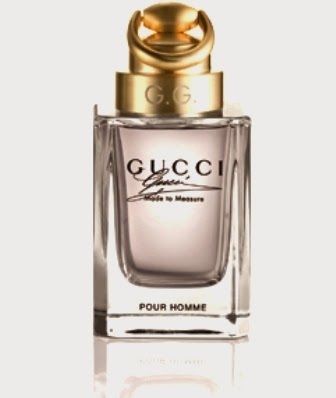 Here's introducing the new essence for men - the Gucci Made To Measure Fragrance! There’s no better way than having your dream date stand out in his suit that is tailored to perfection, and leave a lasting impression with the unmistakable scent that is… Gucci Made to Measure. Tailored in refine Italian craftsmanship to fit the perfect gentleman, from his suit, to his shoes, and to his scent - Gucci Made To Measure, for the man who demands the very best! A spicy oriental fragrance tailor-made to create an unforgettable impression, the fragrance is meticulously constructed from prime ingredients sourced around the world, the sophisticated scent recalls the luxury and rigorous craftsmanship of a Gucci Made to Measure suit. Top notes: Calabrian Bergamot, Tunisian Orange Flower, French Lavender, Anis Seed. One further ingredient is required: the MAN! For a suit is merely a beautiful silhouette until its owner wears it. It is only then - when worn - that it becomes something more. Similarly, the perfume’s refined leather and rich spices combine with the warmth of the skin, the Made to Measure man’s character, and the style in which he wears it. Watch the behind-the-scene video of Gucci Made to Measure! Actor, writer, director, and university lecturer James Franco, who has been the face of Gucci’s male fragrances since 2008 (including Gucci by Gucci Pour Homme and Gucci Pour Homme Sport), returns to embody the Made to Measure man. Made to Measure is presented in an haute parfumerie quality glass bottle, weighty and statuesque, meticulously selected to reflect the standard that this perfume deserves. The colour scheme is the distinguished slate and pearl grey of a bespoke suit and shirt button. Like every Made to Measure garment, the bottle bears the signature of house founder Guccio Gucci, here inscribed in jet enamel. Each flacon bears a hand-brushed - thus individually finished - solid metal cap, in an exclusive golden colour, featuring the House’s famous horsebit sitting prominently aloft it. The box is adorned with Gucci’s Diamante pattern, which dates back to the 1930s and reflects the House’s heritage. It also boasts a muted gold and gunmetal variation of the iconic Gucci web stripe. So what's your dream date like? What scent would you like your perfect date to wear? Have you tried any Gucci fragrances? Diana, when do you intend to get one? Hahaha! Enjoy your weekend, sweetie! I should gift this to my husband! Rinako, so sorry! You're such a doll, I'm sure you're a hot favorite! Cquek, cool! I'm sure he'll like it! The bottles of fragrances looks so classy and the scent: can imagine how good it would have been. Nava, wouldn't you like to have the entire range? Hahaha! Uru, hahaha! That's so sweet! Would love to try it but the price is little bit high for me. currently i'm using Gucci Speedy bag & Gucci Envy Me perfume. heeeee..
Sharon, hahaha! Dreaming of a hot date with him eh?? Could this be my very first Gucci perfume as part of my collection? hehe it could be soon :D hehe thanks a lot for the review. Subha, try the fragrance the next time you past by a mall!